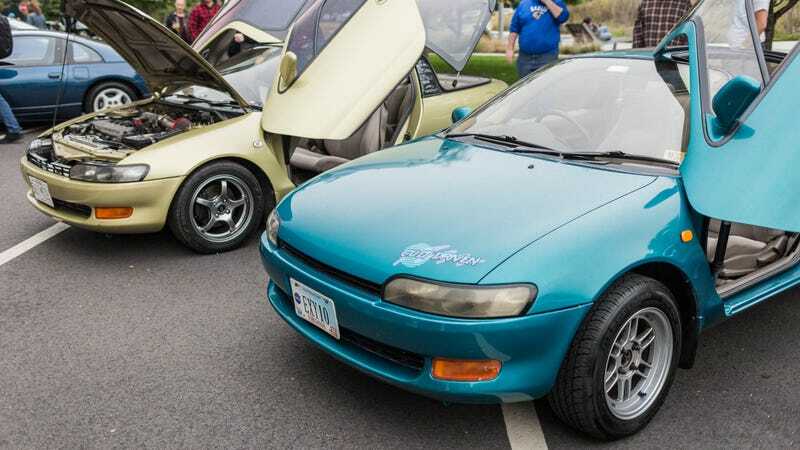 As you may be able to tell from the top photo on this blog, we actually saw this exact car at Radwood Philly. I remember standing next to Mr. Regular as he read the letter left by the owner on the car directed to him, offering to have it featured on the YouTube channel. So here we are. I think the video makes a good point in that the Sera is a great car for impressing both car enthusiasts and just regular people. It’s a car for someone begging to have people come up to them while they go about their daily business. And there’s nothing wrong with that. I’ve wanted one since I’ve known they existed, and if I lived somewhere where I could get away with a stylish and cool, comfortable daily driver that’s a bit of a party piece, then I’d probably eventually get one. But damn, cars like the Sera just prove the old cliché is true: They just don’t make them like they used to.